I have sold a property at 1111 WALALEE DR in Delta. Fantastic 2 level English Bluff family house in exclusive Tsawwassen Village on large 9600 sq ft Freehold lot, perfect for family looking to upgrade with room for in laws or supplement monthly mortgage payments with possible rental income! Main floor has large open living space and private sunny deck for summer entertaining, Lower level includes large 1 to 2 bedroom in law suite with over 900 sq ft of open space with private patio, separate laundry, kitchen and large sunny back yard and solarium / greenhouse perfect for gardening, previously rented for over $900/month possible investment opportunity for rental income as a mortgage helper. Open House : Saturday August 26th for 12-2pm. Please visit our Open House at 1111 WALALEE DR in Delta. Fantastic 2 level English Bluff family house in exclusive Tsawwassen Village on large 9600 sq ft Freehold lot, perfect for family looking to upgrade with room for in laws or supplement monthly mortgage payments with possible rental income! Main floor has large open living space and private sunny deck for summer entertaining, Lower level includes large 1 to 2 bedroom in law suite with over 900 sq ft of open space with private patio, separate laundry, kitchen and large sunny back yard and solarium / greenhouse perfect for gardening, previously rented for over $900/month possible investment opportunity for rental income as a mortgage helper, Sneak Peek Fri June 16th 10am-12pm, Open House Sat & Sun June 17/18th at 12-2pm. 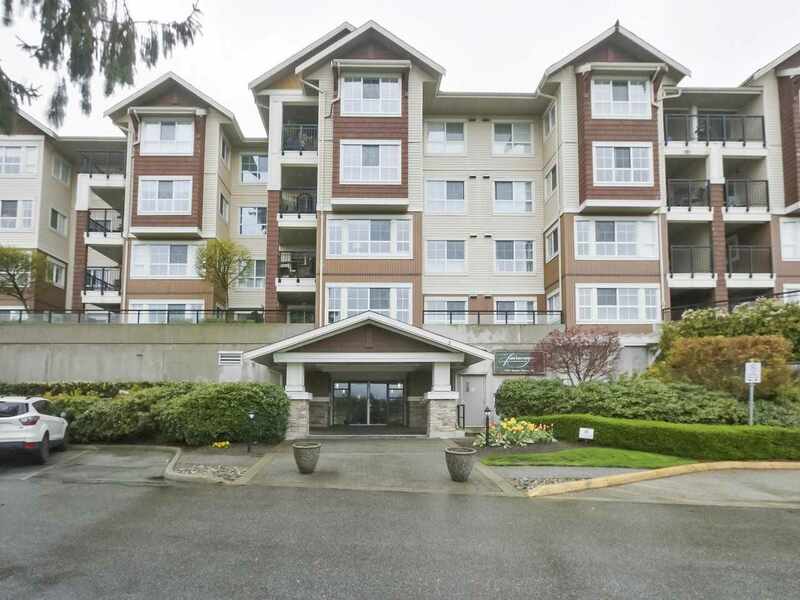 I have listed a new property at 1111 WALALEE DR in Delta. Traditional layout of size & space awaits w/tree lined ocean view set in the English Bluffs of sun soaked Tsawwassen. Rarely offered South facing multi-level lots the ideal canvas for lifestyle, community & nature. Grounds bloom plentifully w/variety of fruit trees & organic garden produce straight to table year round. This house is a tribute to wholesome family living, attention to efficiency. Sensible mudroom, ample storage, highly functional greenhouse/garden space ideal for nurturing family. Enjoy Entertaining friends on the ample deck , While gazing at the snow capped mountain views. 5bed 3bath large 1bdrm suite. Fitting to escape the City Hustle. Traditional layout of size&space awaits w/tree lined ocean view set in the English Bluffs of sun soaked Tsawwassen. Rarely offered South facing multi-level lots the ideal canvas for lifestyle,community&nature.Grounds bloom plentifully w/variety of fruit trees∨ganic garden produce straight to table year round.This house is a tribute to wholesome family living, attention to efficiency. Sensible mudroom, ample storage, highly functional greenhouse/garden space ideal for nurturing family.Enjoy Entertaining friends on the ample deck,While gazing at the snow capped mountain views. 5bed 3bath large 1bdrm suite. Fitting to escape the City Hustle. Open House Saturday April 8th & Sunday April 9th 1-3pm.